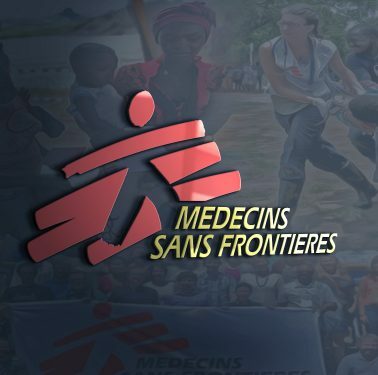 MSF attacks Italian Government reporting immigrants’ conditions in Libya On 20 March, the NGO Médecins Sans Frontières (Doctors without Borders) published a report denouncing the “inhumane conditions in Tripoli detention center”, and accused both Italian and European authorities to overlook the situation. 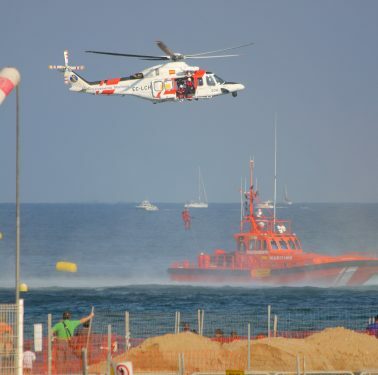 Italian rescue ship Mare Jonio seized in Lampedusa On March 20, the Italian rescue ship Mare Jonio was seized by Italian authorities in Lampedusa. 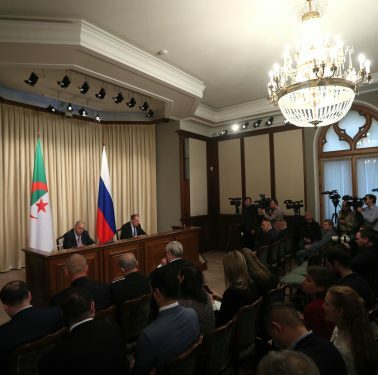 Algerian Deputy Prime Minister / Foreign Minister Lamamra visits Rome, Moscow and Berlin On 18-20 March the deputy PM and FM of Algeria, Ramtane Lamamra, traveled to Italy, Russia, and Germany. 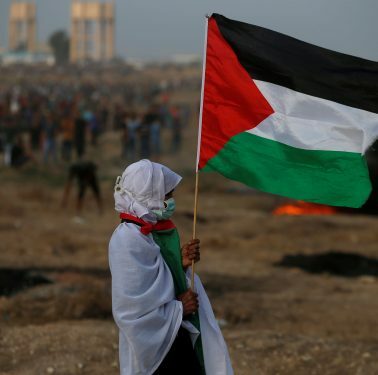 Gaza rights groups condemn Hamas ’violent reactions over protests On 18 and 19 March, human rights groups and leaders of the demonstrations condemned Hamas’ harsh response to protesters that the previous days filled the streets of Gaza City. 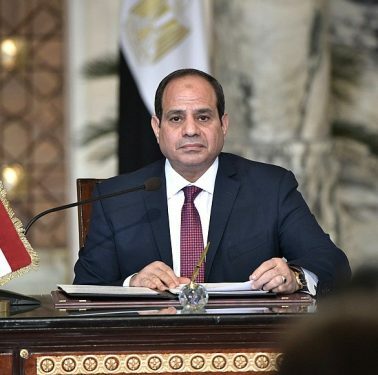 Egypt tightens restrictions on media and social networks Egypt has imposed new rules that allow the state to block websites and social media accounts for “fake news” or incitement, tightening previous rules approved by legislators in July last year. 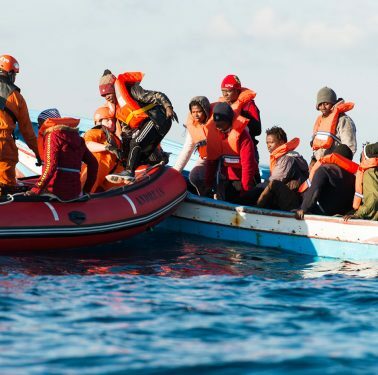 Boat wrecked near Libyan coast On March 19, a boat wrecked in front of the Libyan coast near the city of Sabratha, West of Tripoli. 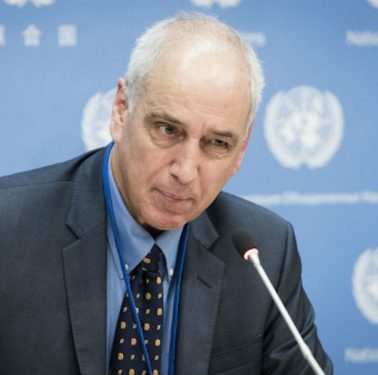 UN special rapporteur denounces Israel’s move to deprive Palestinians of clean water UN Special Rapporteur Michael Lynk, assessing the situation of human rights in the Palestinian Territory, has stated that Israel is depriving millions of Palestinians of access to a regular supply of clean water while stripping their land of minerals. 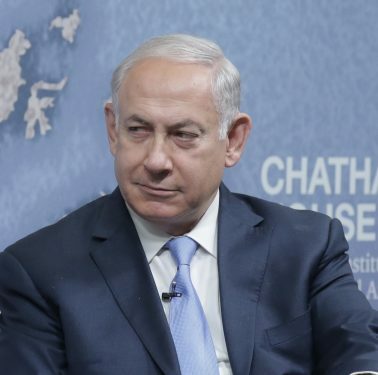 Israel’s Supreme Court bans far-right candidate Ben-Ari On 18 March Israeli Supreme Court overturned the decision of the Knesset’s electoral committee deciding to accept the Arab party and to ban the leader of the far-right faction “Jewish Power” for the general election to be held on 9 April. 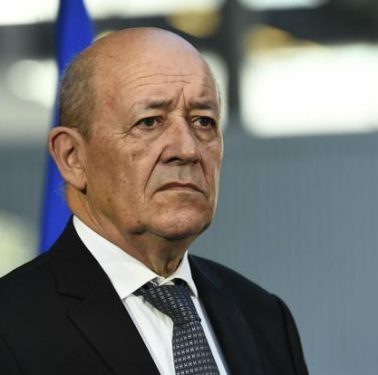 French FM Le Drian visits Libya and Tunisia On 18 – 19 March, French Foreign Minister Jean-Yves Le Drian visited Libya and Tunisia.